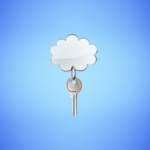 How to make your own personal cloud file server? When you upload your files to the cloud, it means you are saving it onto a server operates by someone else. If security is your primary concern, now you can build your own personal cloud sever in your home office and have full access to your files, calendars, data and everyone right on your smartphone. 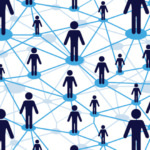 Selfhosting is the process of locally hosting and managing data yourself instead of renting a ‘space’ in someone else’s computer. If installing and maintaining these software is too troublesome, you can always purchase a router with USB Storage capabilities. Just plug in your USB Flash Drive or external hard disk, from there on you can share files across your network wirelessly by connecting your USB storage drive, or other devices to the USB port on the back of your router. 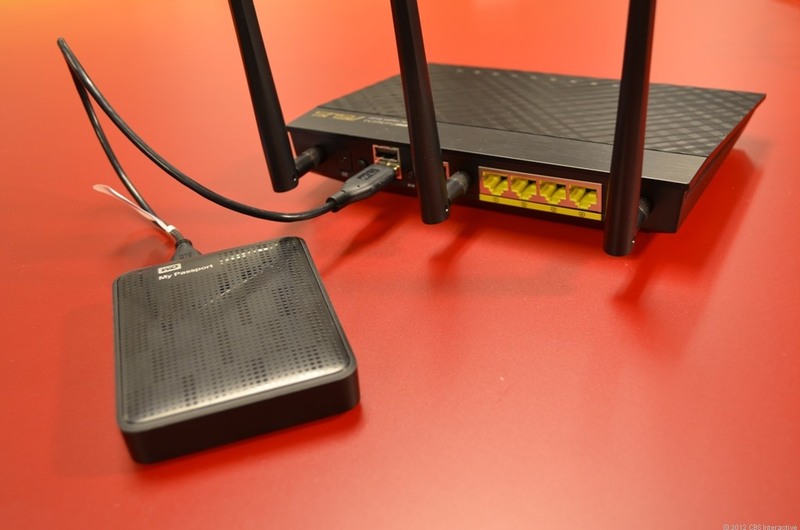 The router allows all the computers and devices on your network to access these files without having to be directly connected to the storage device, it works best with a dedicated IP address for your internet connection. Access, Sync and Share Your Data, Under Your Control! 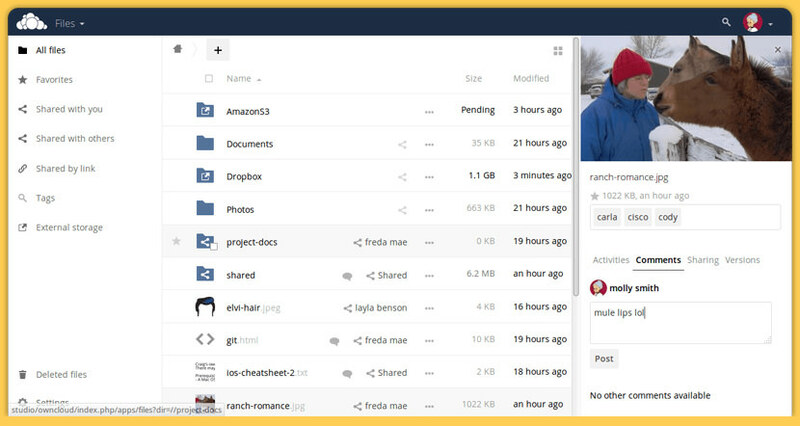 ownCloud is a self-hosted file sync and share server. 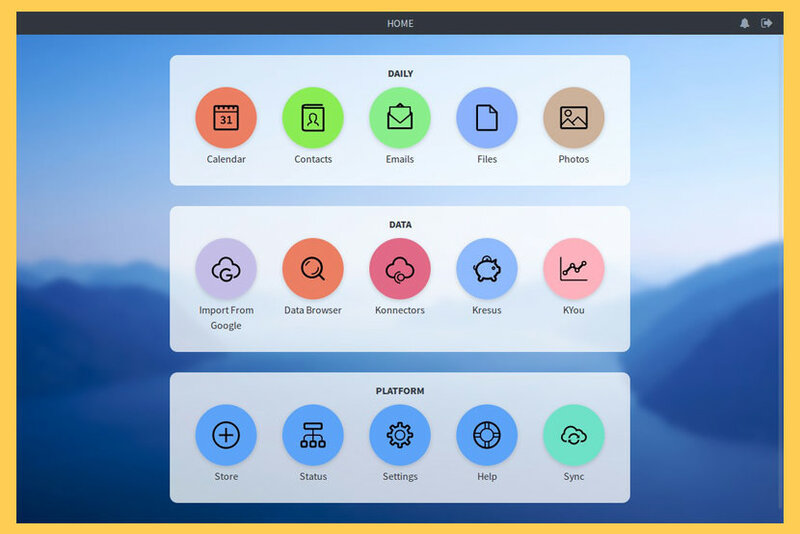 It provides access to your data through a web interface, sync clients or WebDAV while providing a platform to view, sync and share across devices easily — all under your control. ownCloud’s open architecture is extensible via a simple but powerful API for applications and plugins and it works with any storage. 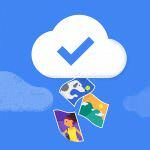 Store your private pictures, documents, calendar and contacts on your ownCloud server at home, a rented VPS or use one of the public ownCloud providers. 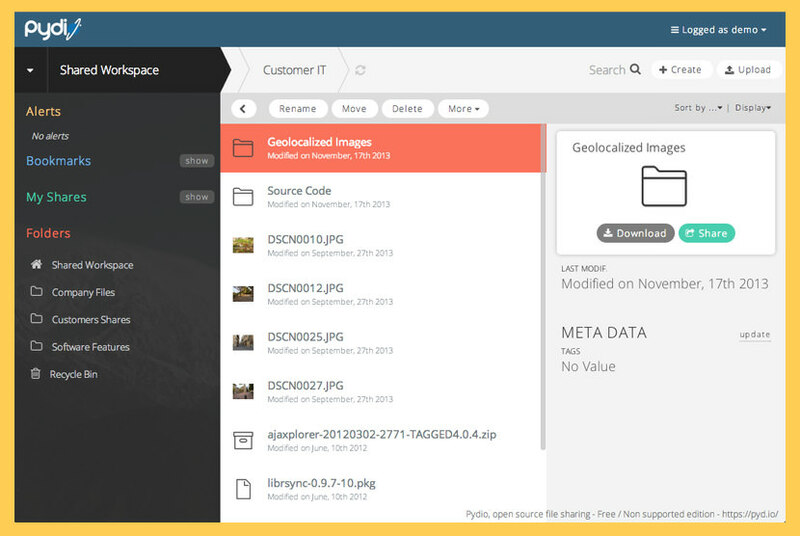 Access your existing data on an FTP drive at work, images shared with you on Dropbox, or your NAS at home–all through your ownCloud server. Run your ownCloud server in a place you trust and access all the data you care about in one place! 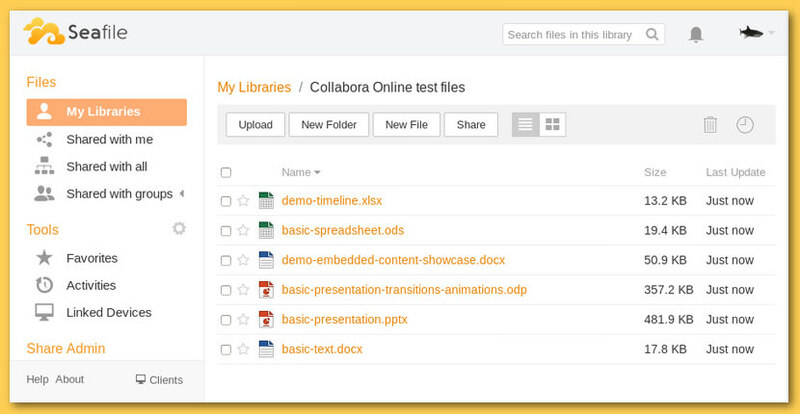 A fast, reliable, and simple file sync and share solution. Sync any folder to all your devices. Sync photos, videos, music, PDFs, docs or any other file types to/from your mobile phone, laptop, or NAS. Build your own private cloud and create a private cloud that is securely distributed across devices you own. Your cloud is much faster than the public cloud. It is also much safer – no one can steal your data from the cloud if your data is not in the cloud. Private – None of your data is ever stored anywhere else other than on your computers. There is no central server that might be compromised, legally or illegally. Encrypted – All communication is secured using TLS. The encryption used includes perfect forward secrecy to prevent any eavesdropper from ever gaining access to your data. Authenticated – Every node is identified by a strong cryptographic certificate. Only nodes you have explicitly allowed can connect to your cluster. Enterprise file sync and share platform with high reliability and performance. Seafile is an enterprise file hosting platform with high reliability and performance. Put files on your own server. 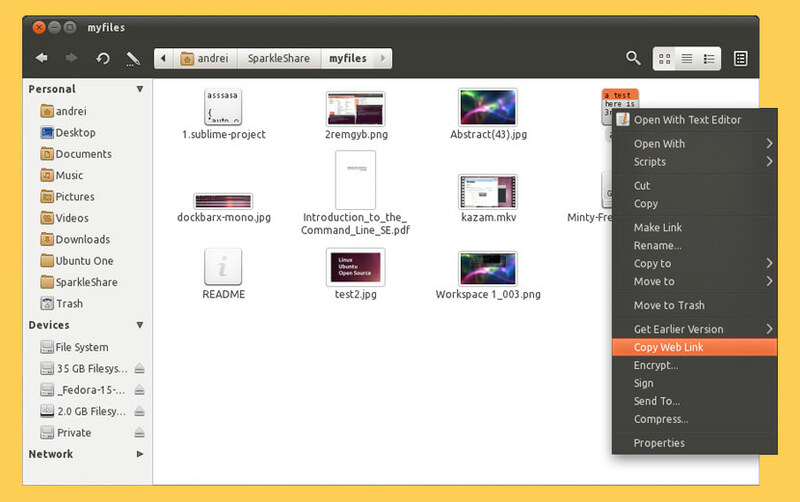 Sync and share files across different devices, or access all the files as a virtual disk. 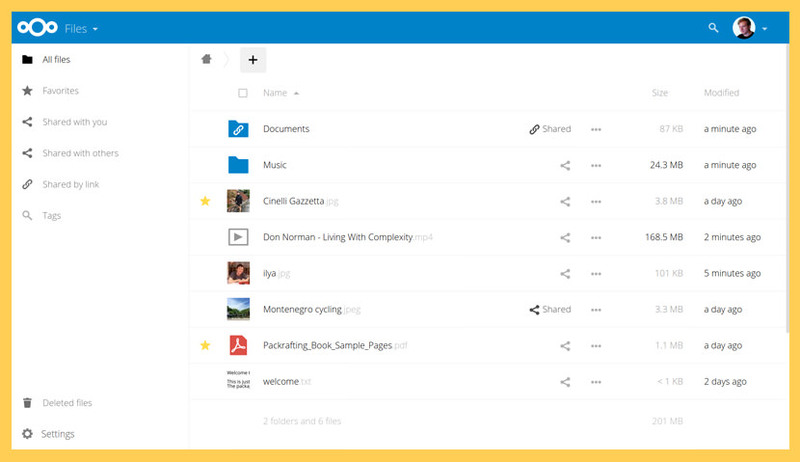 Store, sync, and share your data just the way you want it. Run your cloud at home. Enjoy better storage and keep your data private. Cozy is a versatile and extensible platform that can be put to a variety of practical uses: from sharing your photos with friends and family to contacts and schedule management. More importantly, Cozy can be hosted on your own physical or virtual server. Faster access: you can manage your cloud from your local network. Easily add storage: plug a new hard drive and get tons of new terabytes. No subscription fees, you manage the hosting yourself. Redbooth (merged with AeroFS) is an enterprise file sync & share solution deployed on the customer’s infrastructure, allowing the company to keep control of its data and enabling employees to securely collaborate both inside and outside the organization. Unlike traditional file sync and share solutions that rely on the public cloud, AeroFS is so secure, simple to deploy, and easy to use that it will quickly be adopted by IT administrators and employees alike. Empower Mobile Users – The AeroFS mobile apps for Android and iOS platforms let mobile users share any-sized files, anywhere, on any device. 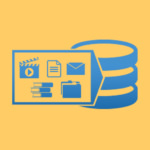 Transfer Large Files – Remove the limits to email attachment sizes, avoid overloaded email servers and network links, and accelerate large file transfers by up to 10 times. 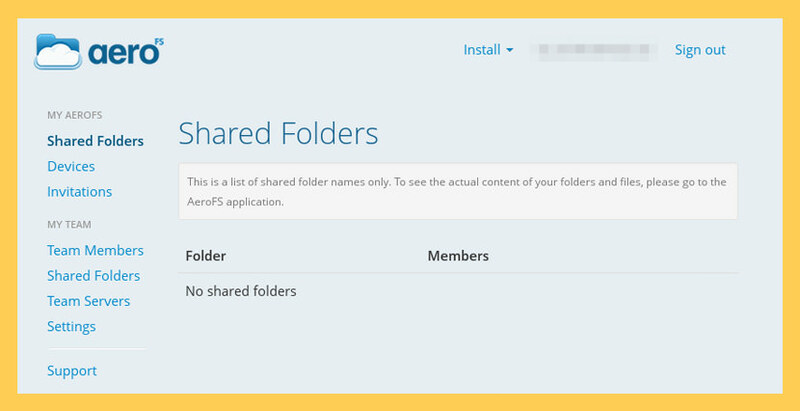 Share Files Externally – Give users links to files, keeping access behind your firewall while enabling secure collaboration with external partners. IT Control – Avoid the risks associated with data moving to and from public clouds or third-party service providers. You should have full control over your data. We help you achieve that: a safe home for all your data. Secure, under your control and developed in an open, transparent and trustworthy way. We are Nextcloud. Started by the well known open source file sync and share developer Frank Karlitschek and joined by the most active contributors to his previous project, building on its mature code base, we offer a more reliable and sustainable solution for users and customers. We will develop a drop-in replacement for that legacy code base over the coming weeks, providing the bug fixes and security hardening all users need and the Enterprise Subscription capabilities enterprise customers require, all fully open source. Pydio is the mature alternative to Dropbox and Box.com, to build your own box, on your own servers. Pydio is an open source file sharing platform for the enterprise, with simple and sleek web and mobile apps, hosted securely on your servers and clouds. As easy to use as great consumer software, Pydio is designed to provide enterprise grade security and control. 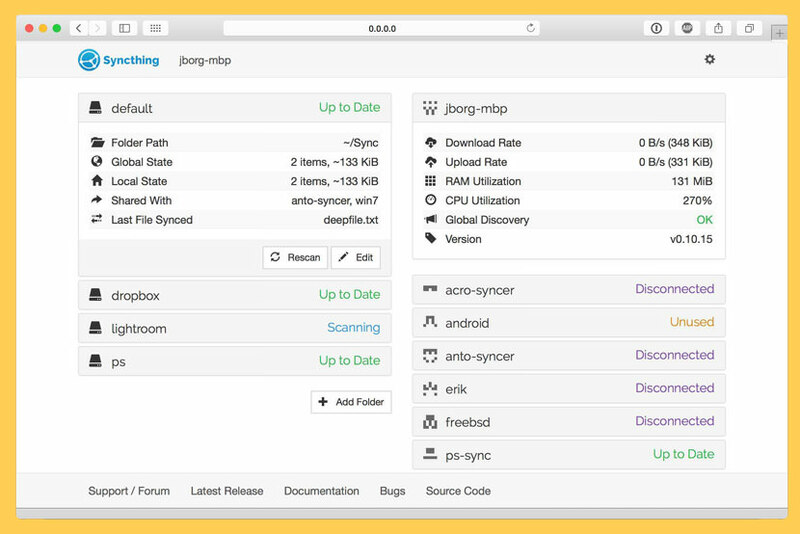 Unbelievably easy to install for System Administrators, Pydio connects instantly to your existing employee directories and to your existing storage, without migration. Thanks for this interesting post and the information given. Somehow, I do not see Synology or QNAP solutions or did I missed this bit? Both got their own apps too for several operating systems which can be run on a computer and/or mobile device. OwnCloud with its server is just great too and thanks for sharing this. Personally, I think it is important to get your data under your control again so that you are not dependent on any terms and conditions or something like that, which can be changed easily over night. not the server version but the client app.